Welcome to Right Brain Aerobics Academy on Whidbey Island, WA as well as special sessions in other locations. Upcoming Experimental Classes at community pricing. Meta-Mind Training for Creativity, Intuition & Innovation. Transform Creative Problem-Solving, Brain-Mind Building, Access your own amazing Higher Intelligence -- exapanding intuition and interstellar thought...! Exploratory, experimental and pilot classes in creativity, innovation, intuition, advanced consciousness studies -- classes unavailable anywhere else! Special Whidbey Island community pricing greatly reduced from corporate rates. From national motivational trainer/speaker, Sandra H. Rodman, Founder/Author, Right Brain Aerobics and advanced consciousness community programs, former Fortune 500 VP in technology / communications / training innovation. For Right Brain Aerobics corporate and institutional training. Testimonials and more, see www.rightbrainaerobics.com. Bio: www.rightbrainaerobics.com/Trainers.html. Contact: sandra@rightbrainaerobics.com - 425-214-2926. Right Brain Aerobics has been conducted for executives and managers of: Microsoft; CNN/TBS, Hewlett Packard and HP Chief Diversity Office; CSX; ERGs (Employee Resource Groups) Chicago, Black History Month RBA Training at Argonne National Labs and at Nokia/Alcatel/Lucent; Featured Speaker for Association of Internal Management Consultants (AIMC); Stevenson University Board Training and Faculty Presentation; Pittsburgh Public Schools. Selected for "Creativity & Innovation Learning Portal" of the Information Technology Senior Management Forum (ITSMF) - and, in national teleclasses - authors, technology specialists, engineers, healing arts specialists, artists and the arts, entrepreneurs, health specialists, and more. Featured by The Dr. Pat Show, Contact Talk Radio, I'm Thankful Radio Network with Sue Lundquist, New Connexion Journal & TV, the Everett Herald, Redmond Reporter, South Whidbey Record, NW Travel Magazine, Whidbey Weekly, and more... Testimonials: Right Brain Aerobics - right column. 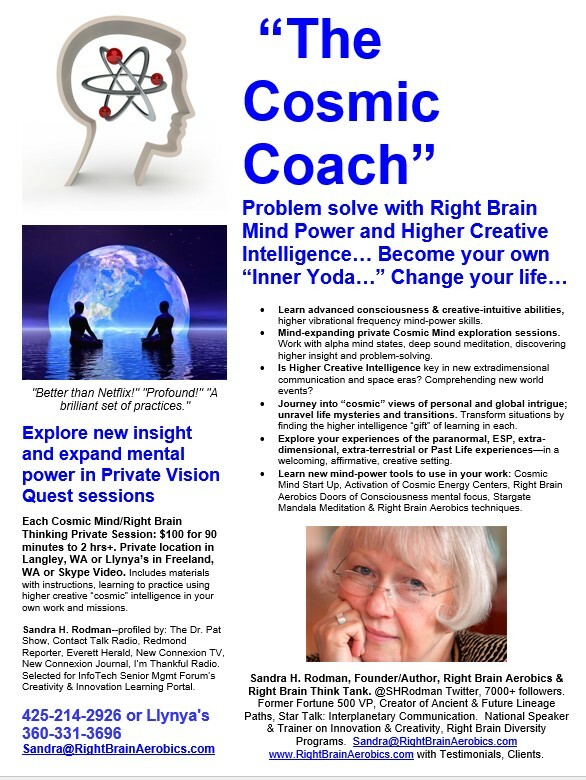 Whidbey Island, WA & TeleClasses - And Advanced "Cosmic Mind" Classes for Experienced Meditators. Advanced Consciousness Studies on Whidbey island in Washington. 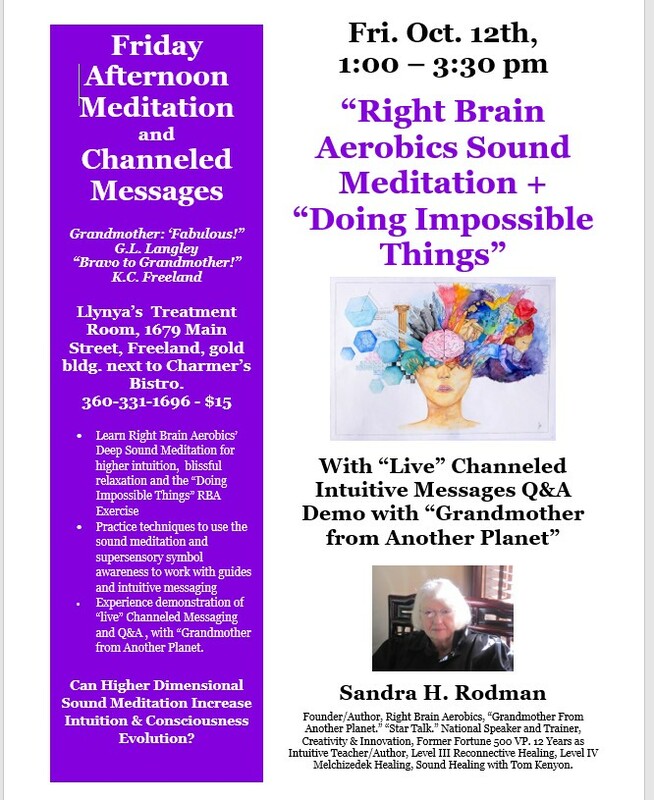 EVENT: "Right Brain Aerobics Sound Meditation: Doing Impossible Things." And "Live" Demo Channeling Q&A with "Grandmother from Another Planet" -- bring your questions. 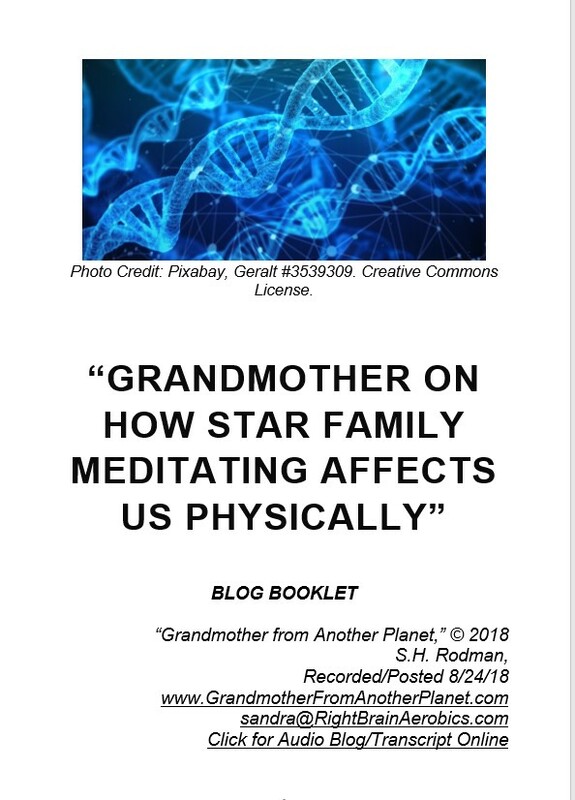 Different Meditation and Grandmother Messages each month. LOCATION: Llynya's Gifts, Crystals, Healing Resources - Treatment Room. 1679 Main Street, Freeland, WA. The gold building by Charmer's Bistro. Sat. Afternoon, Oct. 27, 2018, 1:00 - 4:00 pm, at Llynya's, Freeland, WA. 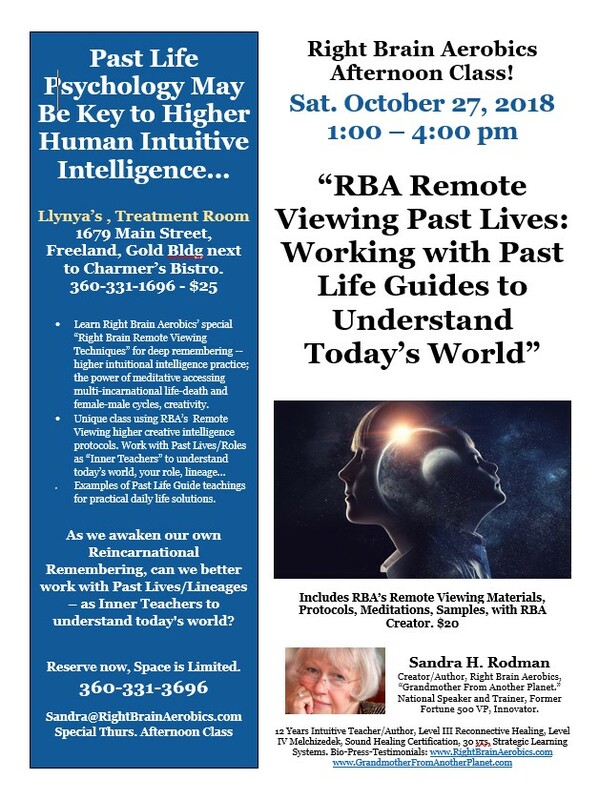 EVENT: "Right Brain Aerobics: Remote Viewing Past Lives: Working with Past Life Guides to Understand Today's World." Learn Right Brain Aerobics’ special “Right Brain Remote Viewing Techniques” for deep remembering -- higher intuitional intelligence practice; the power of meditative accessing multi-incarnational life-death and female-male cycles, creativity. Examples of Past Life Guide teachings for practical daily life solutions. 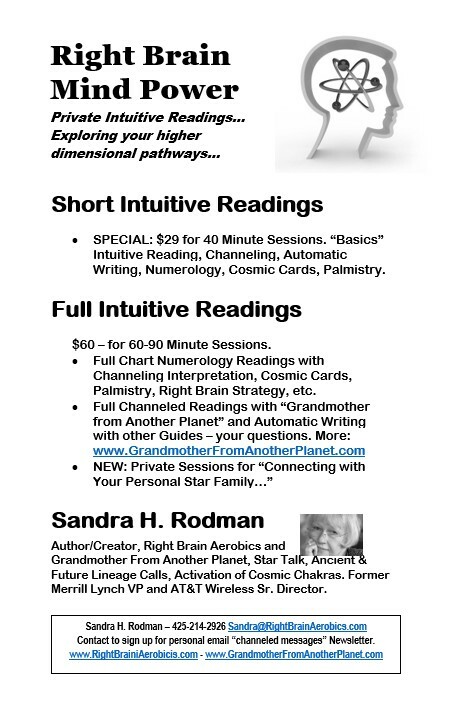 Two Local Community Event Classes with Sandra Rodman -- Sat. Sept. 15th, 1:00 - 3:00 pm, and Fri. Sept. 28th, 6:30 - 8:30 pm at Llynya's, Freeland, WA. 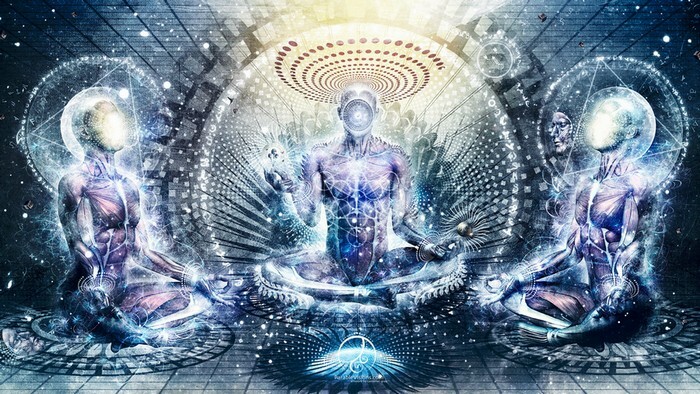 Emerging new Human Consciousness Evolution may be the revolution of our times. 1. Saturday Afternoon Meditations and Messages: Sat. Sept. 15, 2018, 1:00 - 3:00 pm. EVENT: "Supersensory Intuitive Mind" Meditation from Right Brain Aerobics. 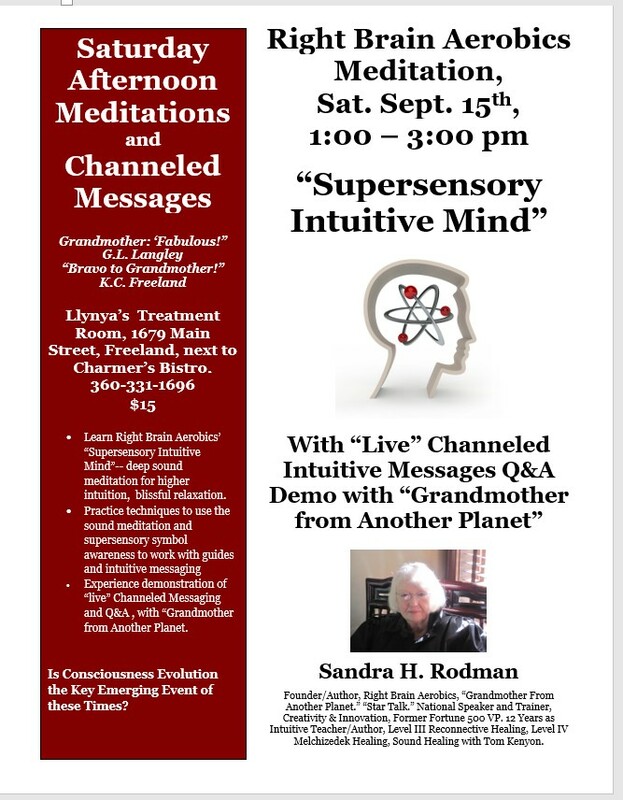 And "Live" Demo Channeling Q&A with "Grandmother from Another Planet" -- bring your questions. Different Meditation and Grandmother Messages each month. 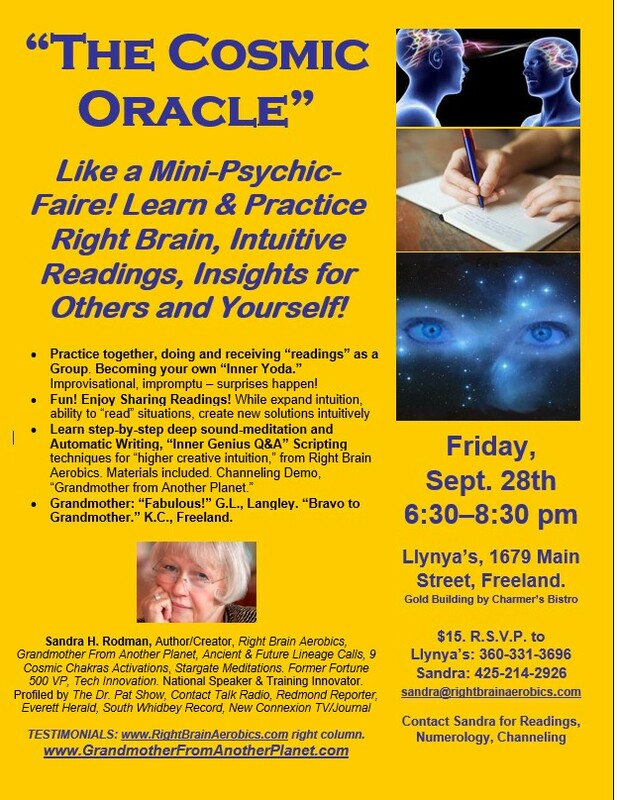 EVENT: "The Cosmic Oracle" -- Like a Mini-Psychic-Faire! Learn and Practice Right Brain, Intuitive Readings, Insights, for Others and for Yourself. Techniques can be used for daily meditation and problem-solving, becoming your own "Inner Yoda." Learn Right Brain Aerobics "Inner Genius Q&A" and meditation techniques. LOCATION: Llynya's Gifts, Crystals, Healing Resources - Main Room. 1679 Main Street, Freeland, WA. The gold building by Charmer's Bistro. Stretch your mind into a new dimension! Sessions are $60 for 90 - 120 min. New processes, meditations, techniques: Full Chart Numerology, Channeled Sessions with "Grandmother from Another Planet," Activations of 9 Cosmic Energy Centers/Chakras, Stargate Meditations, Connecting with your Star Family, Reconnective Healing, Right Brain Innovation for Business Creativity, Or Choose Your Topic such as Past Lives/Guide Sessions. 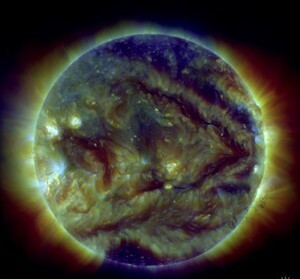 Reconnective Healing & The Reconnection, Level III. 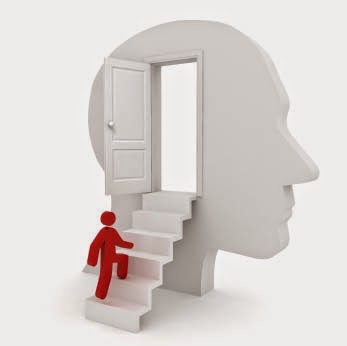 New: Past Life Psychology Sessions with Pi Li...working with Past Life Guidance for higher intelligence problem-solving. Selected Weekly Advanced Right Brain & Cosmic Mind Sessions are available for Right Brain Aerobics & Cosmic Mind Alumni only. Contact Sandra Rodman at sandra@rightbrainaerobics.com for more information if you are a graduate. Coming Soon: "Right Brain Mind Power at Any Age" - Introduction to Right Brain Aerobics mind exercises, meditative techniques, and creativity at any age. Whidbey Island. Date/Location, TBA. With Sandra Rodman, CEO/Founder, Right Brain Aerobics. Reserve to get directions & information: 425-214-2926. Learn to use Right Brain Aerobics and the new Cosmic Consciousness Activations techniques to go deeper in this unique Vision Quest Intensive. Great right brain, quantum/cosmic mind-stretch techniques--a "star trek" beyond your imagination. Deep mental exercises; blissful, relaxing. Do you have a secret mission? An undiscovered hidden quest? Why are you here? Can you expand "inner genius" problem-solving by tapping cosmic intelligence? Does Past Life Psychology play a hidden role? Do you have a 1000 Year Life Plan? 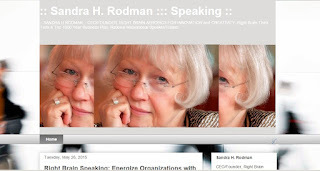 Sandra H. Rodman, CEO, Right Brain Aerobics & The 1000 Year Business Plan. National Speaker, Author: Right Brain Aerobics Volumes 1 & 2. Former Fortune 500 VP; Playwright & Musician. Creator of advanced consciousness studies, ESP Star Talk, Remote Viewing Past Lives. 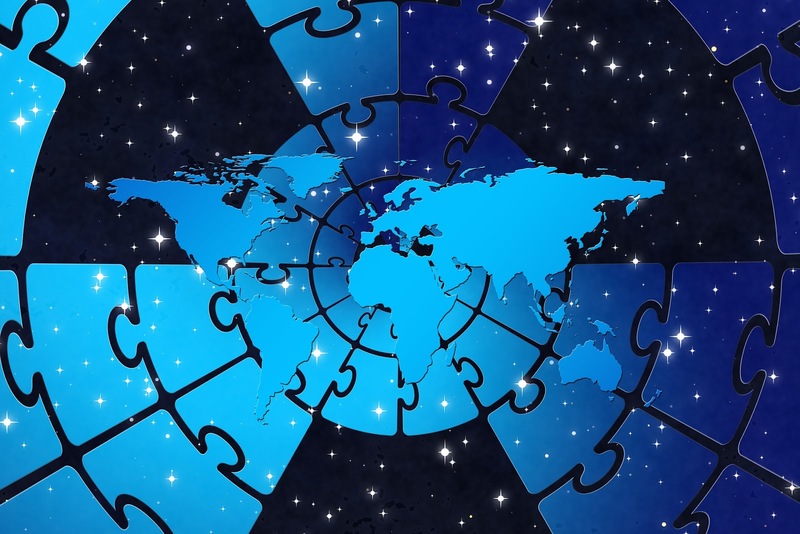 Corporate executive training & cosmic mind intensives. Selected for Information Technology Senior Management Forum's "Creativity & Innovation Learning Portal." Decades in intuitive-meditative-healing arts, theater arts, Strategic Learning Systems; University of Texas; Baylor. Special Pricing: $25, including instruction eBooklets. SAMPLE OF POSTER - New Dates Coming! "A brilliant, accessible, practical, and energizing set of practices..." Victoria Castle, Leadership Coaching Consultant. "Better than Netflix!" Jody Bone, Author & Glass Artist. "Wow!" "Profound!" "I didn't want it to end!" "I never had so many ideas before!" Extensive national Testimonials at Right Brain Aerobics, right column. Private Sessions, Executive Coaching & Mentoring Sessions: Accessing Higher Intelligence and "The Idea Factory -- "Right Brain-storming" with the CEO. By Appointment. 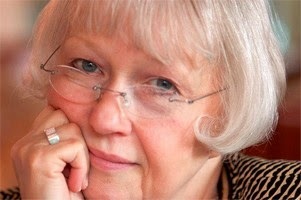 "THE IDEA FACTORY": Personal Confidential Brainstorming & Coaching with Sandra H. Rodman, CEO of Right Brain Aerobics! Focused totally on you, your business, your career, your future -- or your vision quest, your passion, your mission, life, and relationships. Learn Right Brain Aerobics techniques and how to operate more frequently from the perception of your own "inner genius" and higher creative or multidimensional intelligence. Get "unstuck" and come up with more innovative approaches to life and challenges -- while brainstorming new "out of the blue" ideas to accelerate success, get promoted, create ideas to increase revenue and market your business or project. Or do advanced multidimensional consciousness journeys, exploring deeper in personal self-discovery, reaching deeper personal/spiritual insights. 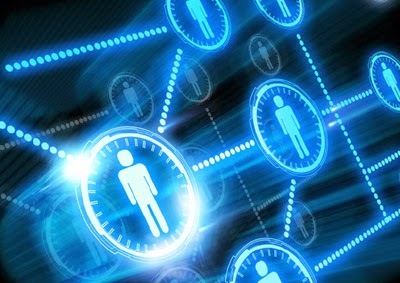 Community Pricing @$1 minute - 45-90 minutes best. See a Video Introduction to Right Brain Aerobics, with Dr. Craig Weiner. "Think Creative! Right Brain Aerobics for Stimulating Innovation!" -- Hear a radio interview with Sandra Rodman on Right Brain Aerobics, with Dr. Craig Weiner host of "Change Your Mind Radio" at EFT Radio online. For Corporate & Institutional training see: www.rightbrainaerobics.com. 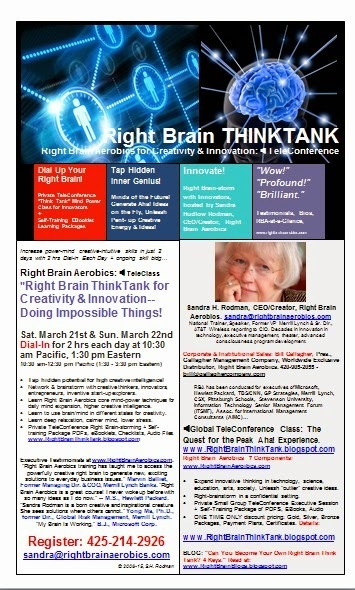 For Everyone by Phone: See Right Brain Think Tank for Innovation: Doing Impossible Things. Dial Up Your Right Brain. Certificate Workshops for Career & Mission + Self-Training learning package of eBooklets, PDFs, audio files. More: See Right Brain Blogs by S.H. 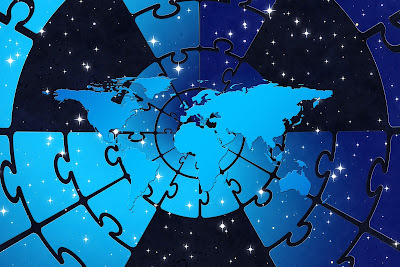 Rodman and Guests: www.RightBrainBlogs.blogspot.com - "Can You Become Your Own Right Brain Think Tank? 4 Keys"
See 1000 Year Business Plans blog by S.H. Rodman. Dr. Craig Weiner: Standing Room Only Library Talks! Whenever Dr. Craig Weiner is doing a public talk or radio presentation about Right Brain Aerobics -- sign up! 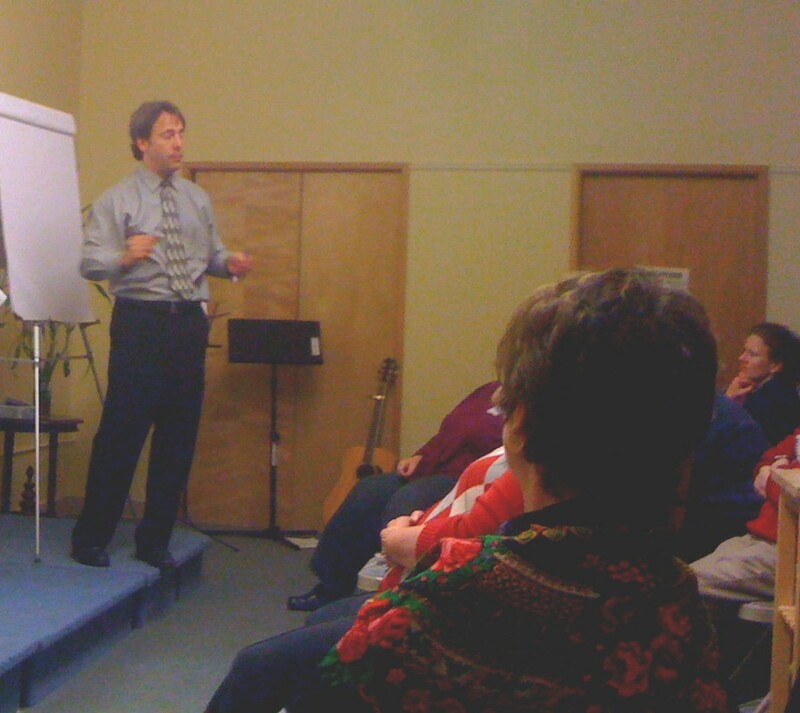 His public talks introducing Right Brain Aerobics are always standing-room-only! Sometimes he has to go back a second time to accommodate everyone who wants to attend! See Everett Herald press article. 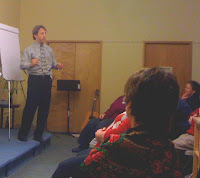 Want to Experience one of Dr. Craig Weiner's Talks? You can! A fabulous Right Brain Aerobics introduction video! "Think Creative! 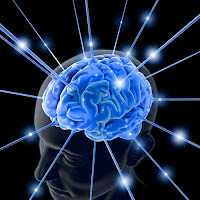 Right Brain Aerobics for Stimulating Innovation!" 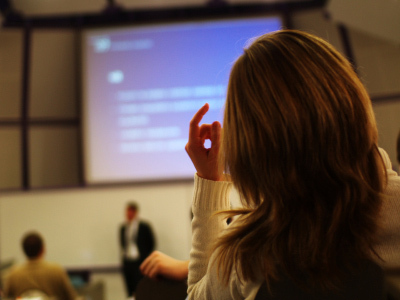 Dr. Craig also works with individuals, groups, and corporations training and coaching Right Brain Aerobics as well as a highly motivating public speaker! Dr. Craig is a passionate devotee of neuroplasticity and exploring the ultimate question of how we consciously create and transform our lives into ones that are extraordinary. He’s been a chiropractor and mind and bodyworker for over 25 years. He is an innovator in mind body medicine, creatively executing integrative health paradigms for decades in the San Francisco Bay Area and the Pacific Northwest. As a coach and facilitator in EFT and Right Brain Aerobics, he works with individuals, groups and corporations to facilitate change that makes a difference in how people and groups transform their ability to live more authentically and with greater joy and satisfaction. See another of Dr. Craig's video introductions to Right Brain Aerobics. 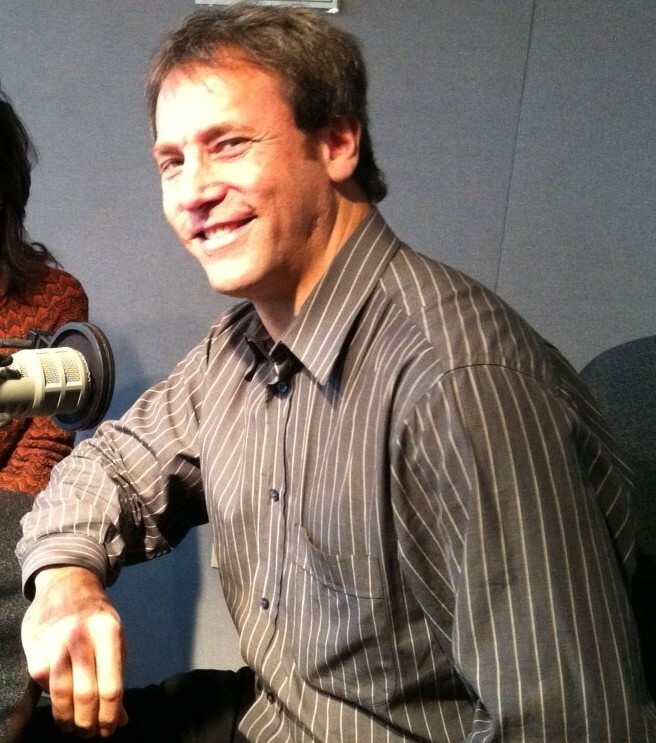 Dr. Craig Weiner is the Director of The Chiropractic Zone, Langley, WA, Creator of Transformational Dialogues and many other programs, and host of "Change Your Mind Radio" as part of EFT Radio online--and a senior Right Brain Aerobics Trainer. 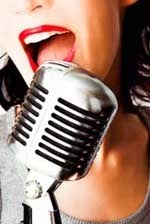 New: Right Brain Speakers Bureau! 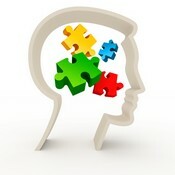 Welcome to Right Brain Aerobics for Innovation & Creativity, for Business & Personal Development. Right Brain Aerobics Academy site is focused on the schedule for upcoming Right Brain Aerobics Public Classes & Talks, TeleClasses-- by Sandra H. Rodman, CEO, National Trainer/Featured Speaker at the Information Technology Senior Management Forum, Assoc. for Internal Management Consultants, & Former VP Merrill Lynch and Sr. Director, AT&T Wireless. And by Dr. Craig Weiner, Creator, Change Your Mind! Transformational Dialogues & Radio Show; Director, The Chiropractic Zone and Right Brain Aerobics Trainer. Right Brain Aerobics has been conducted by Sandra H. Rodman nationally for executives from companies such as Microsoft, GP Strategies, Information Technololgy Senior Management Forum (ITSMF), CSX Transportation, HP, Merrill Lynch, Stevenson University, featured at Assoc. for Internal Management Consultants Conference as well as numerous public classes and talks in Washington State. Sandra Rodman is a former Fortune 500 VP and non-profit Director and a media personality featured on shows/media such as The Dr. Pat Show, KKNW Radio, Contact Talk Radio, Sue Lundquist's I'm Thankful Radio Network, New Connexion TV, the South Whidbey Record, The Herald, Everett Press Article and more. Right Brain Aerobics training and publications for business and personal development, creativity and innovation training include corporate/institutional training for businesses as well as community classes, where special prices are offered as a community contribution. RBA techniques can be used by anyone at any level, in any field or industry from physics to parenting. For more information online see also: Right Brain Blogs and Right Brain Counseling and @SHRodman on Twitter, Sandra Rodman on Google+. Article: "Right Brain Aerobics for Innovation: 5 Ways Right Brain Aerobics Training Can Improve Innovation, Creativity, Entrepreneurial & Start Up Leadership, for Higher Return on Mental Investment (ROMI)"
For Dr. Craig Weiner, Creator, Transformational Dialogues Events & Radio Show on EFT Blogtalk Radio; Director, The Chiropractic Zone: 360-331-5565 or email Dr. Craig Weiner. See Right Brain Aerobics Corporate & Institutional website for tour, testimonials, and contact information for training.